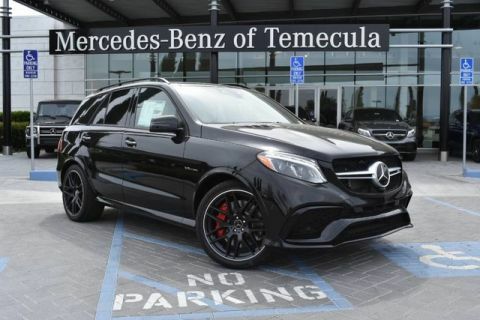 This outstanding example of a 2017 Mercedes-Benz GLE AMG® GLE 63 is offered by Mercedes-Benz of Temecula. This Mercedes-Benz includes: LANE TRACKING PACKAGE CODE Lane Departure Warning Blind Spot Monitor TRAILER HITCH Tow Hitch POWER TILT/SLIDING PANORAMA SUNROOF Panoramic Roof Generic Sun/Moonroof Sun/Moonroof Dual Moonroof AMG® PERFORMANCE EXHAUST DESIGNO BLACK DINAMICA HEADLINER WHEELS: 20 AMG® MULTI-SPOKE (STD) Aluminum Wheels MAGIC VISION CONTROL 3-ZONE AUTOMATIC CLIMATE CONTROL Multi-Zone A/C A/C Climate Control Rear A/C *Note - For third party subscriptions or services, please contact the dealer for more information. * This SUV gives you versatility, style and comfort all in one vehicle. You appreciate the finer things in life, the vehicle you drive should not be the exception. Style, performance, sophistication is in a class of its own with this stunning Mercedes-Benz GLE. 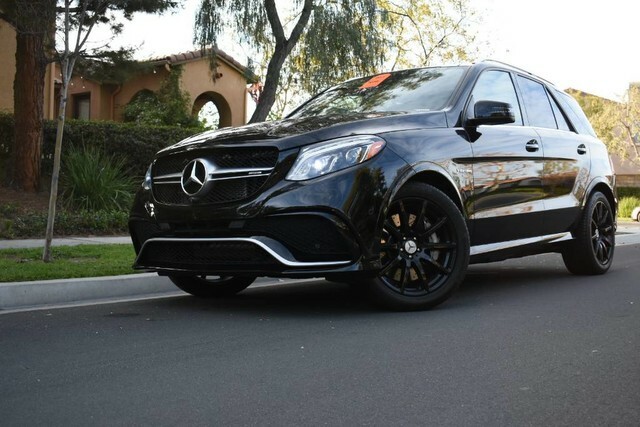 Enjoy the grip and control of AWD performance in this nicely equipped Mercedes-Benz GLE.